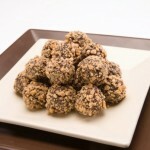 The coveting of chocolate dates back to the Mayans and Aztecs. 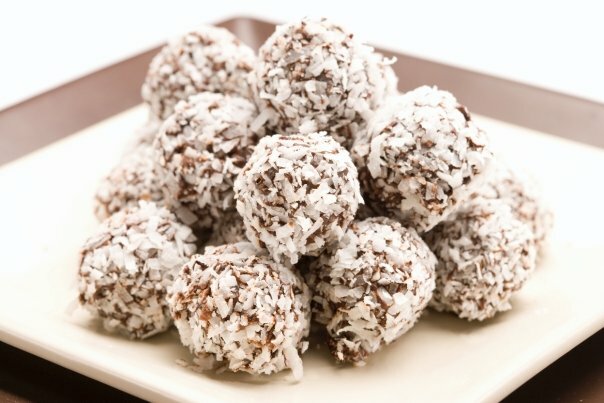 They believed that the cacao had divine origin; hence they called it Food of the Gods. 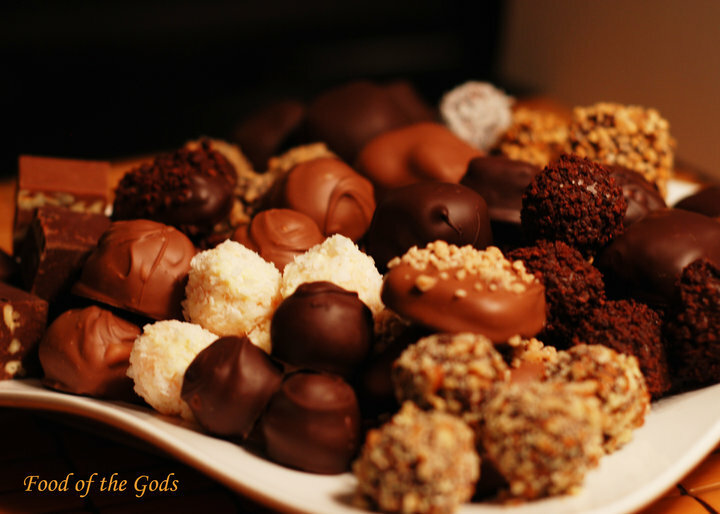 At Food of the Gods Chocolatier, we believe that chocolate should taste as if it came straight from heaven and ignite the soul as it is enjoyed and savored. 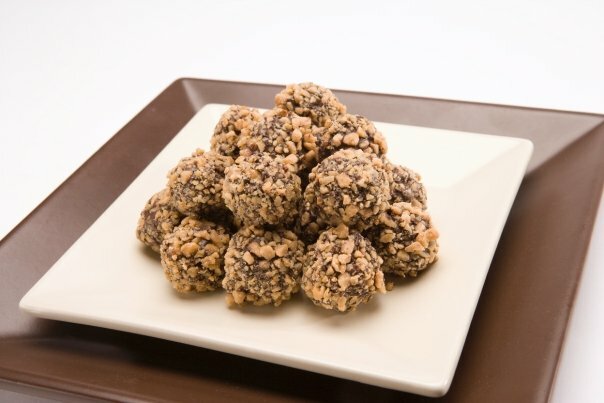 Our chocolate creations don’t just to satisfy a sweet tooth, but feed the soul. We use only the best ingredients from around the world to create the most incredible experience all wrapped up in a handmade delicious creation. 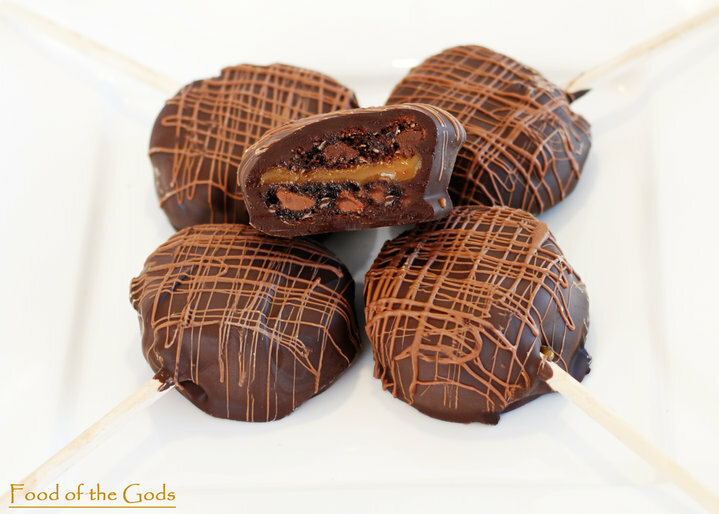 We make chocolate creations that are exclusive to Food of the Gods that make your taste buds go WOW! This is chocolate you have to sit down to eat. Taste some of the finest single origin chocolates from around the world (Madagascar, Venezuela, Caribbean Islands, Ecuador, and Dominican Republic). 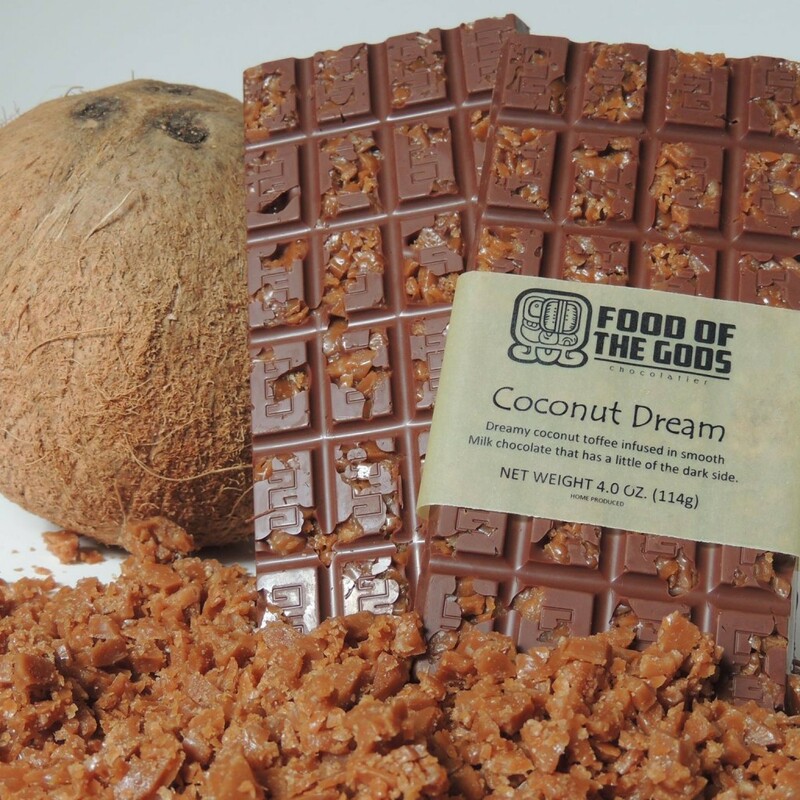 Food of the Gods Chocolatier takes pride in the creativity of flavor combinations. A global experience that ignites all the senses and carries you to intense, unknown palatable pleasures. 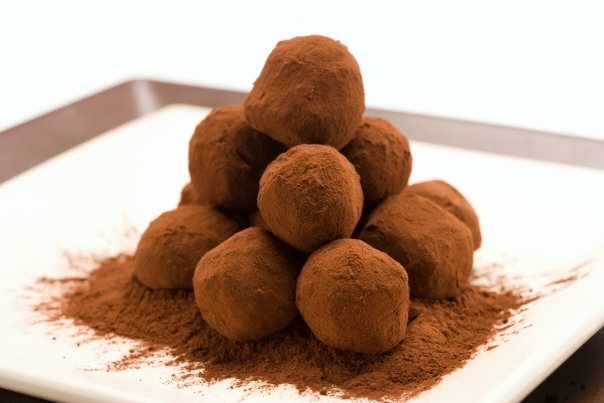 Try our Chocolate Truffles, Turtles, Tortes, Caramels, Cocoa Wafers, Midnight Tropical Brownies, and many other chocolates that are unique to Food of the Gods. 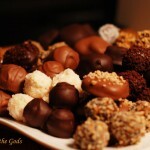 My husband got me some truffles, a chocolate bar, and chocolate strawberries in a chocolate bowl for Valentine’s day. HOLY COW!!! I don’t think I could have loved them more! He used to always get me chocolate strawberries from Godiva chocolate in the past. 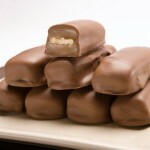 Godiva might as well be the old chocolate M&M’s you find in your seat cushions compared to these! 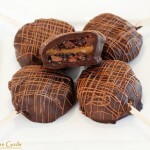 I’m 100% converted to Food of the Gods Chocolatier! 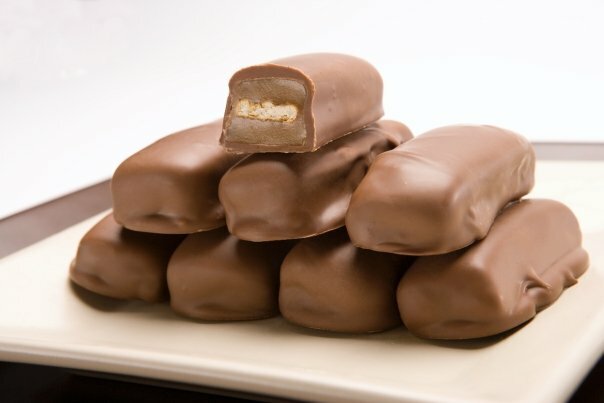 You can taste the quality in each bite! 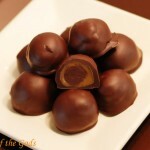 Food of the Gods Chocolatier is a manufacturer of fine chocolates. Only the best of ingredients is used. 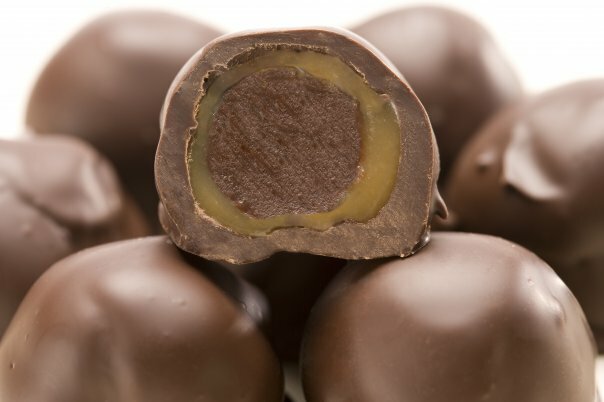 Each chocolate is unique and hand made in Belgian Chocolate. 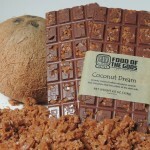 Food of the Gods Chocolatier specializes in unique and customized chocolates. 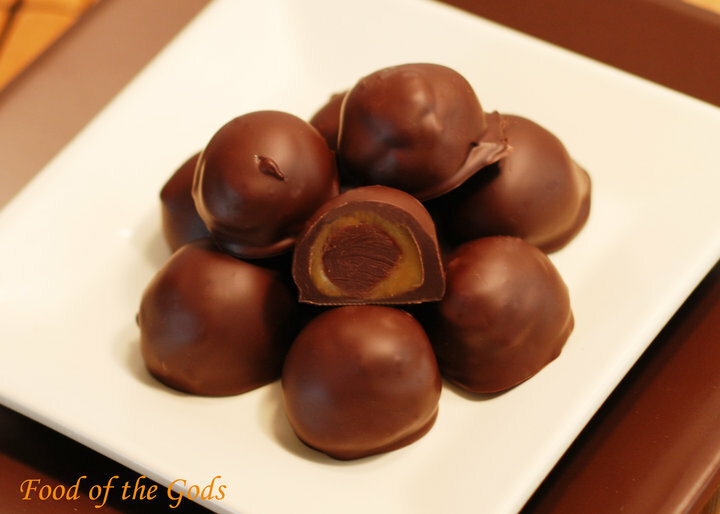 At Food of the Gods Chocolatier, the entire process is done by hand and in small quantities to ensure quality. We take special interest in each piece. 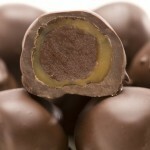 We were awarded the “Best Taste” Utah Chocolate Show and the “Best Caramel” Utah Chocolate Show in 2009. 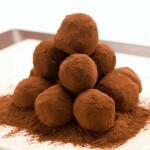 This entry was posted in Food and tagged chocolate, Food on May 7, 2017 .